This morning I put $40 on my MetroCard at the vending machine. I then went to the turnstile and the card got stuck mid-swipe. What the heck? Some jerk decided it would be funny to block the card swiper with gum or some other sticky substance. 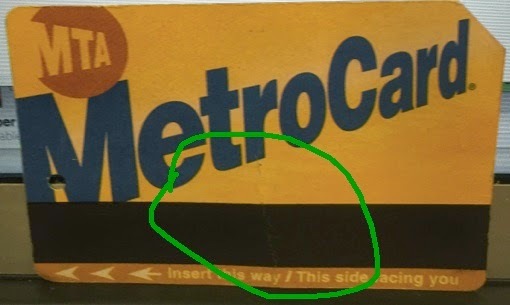 When I pulled the stuck MetroCard out, it had buckled along the magnetic stripe. When I tried to swipe the card at a different turnstile it wouldn't register. Great. I went to the station clerk to see if he could transfer the balance to a new card. Given that I was in a rush, it should make perfect sense that I got in line behind a group of tourists attempting to master the fine and delicate art of acquiring subway fare. Card is creased. Trust me. I've mentioned this before but it bears repeating. I've observed that the larger the cluster of humans who together approach the booth clerk or vending machine, the longer it takes for them to complete their business. Forty minutes later (ok, it FELT like 40 minutes), the tourists' supreme leader held a functioning MetroCard in his hand and knowledge of how to get to Times Square in his head. Just a short while later, I'm sure they happily walked slowly, arm in arm, getting in the way of New Yorkers with great efficiency. 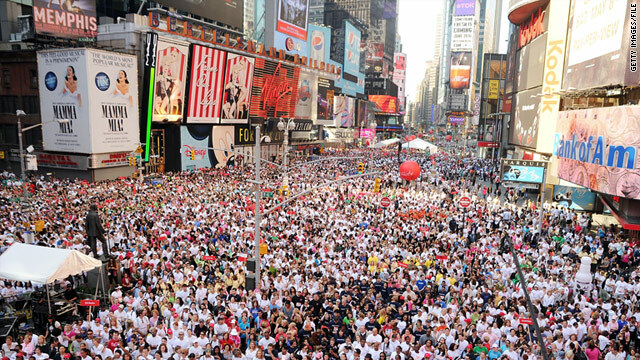 One thing about New York, there's always a tourist around when you don't need one. Sorry, I'm deviating from topic. I tend to do that. Anyway, it was finally my turn. The friendly clerk frowned at the card and tried to swipe it on his in-booth swipe device. He then told me the card was creased. Thank you, oh great sage of urban transportation payment mediums. He handed me a form to fill out and told me to send the damaged card to the MTA for reimbursement. So now I'm sitting on the train, filling out this form. I will stamp it, put it in a mailbox, and hope the MTA answers someday. 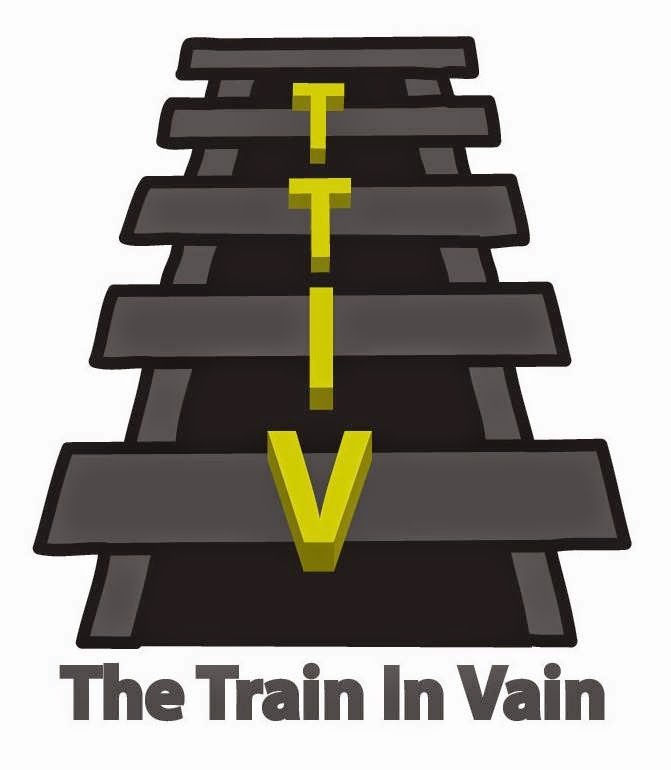 I will keep you posted on how this plays out because you, TTIV reader, need to know. And lastly, I hope the gum prankster steps into a huge wad of watermelon Bubblicious and ruins a pair of $40 shoes.